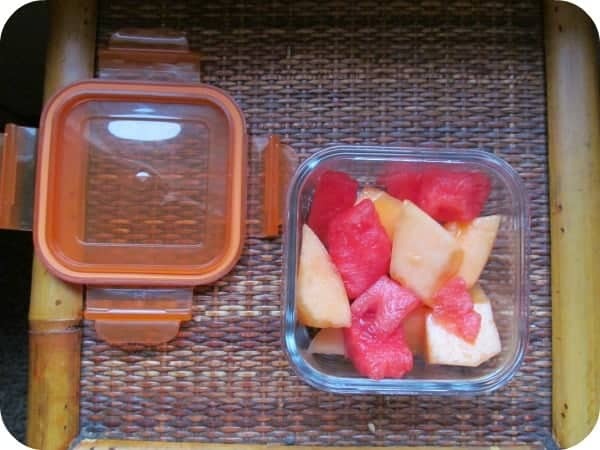 love the glass tupperware – so much more convenient and durable than the plastic junk! I love the bright colored tops! I love that these are bpa free and cute! I love the Raspberry Lunch Cubes! I like that they contribute to the 1% for the planet organization. I love anything BPA free. I like the blueberry wean tubs. I like the Pea Wean Cubes. I like that it is BPA free and easy to clean. I like the raspberry wean bowls. It was founded in 2008 and it’s a Canadian company. like the Pea Wean Cubes. I love that it’s a mom-invented product! They’re BPA free! That’s awesome! Hello, how are you? Thank you for this opportunity. The glass containers are stronger and easier to clean. I like the Raspberry Lunch Cubes. Our house has been in the process of using more products like this! 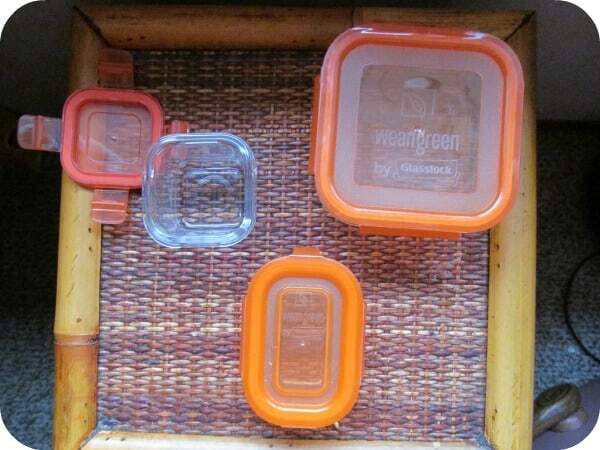 I love that Wean Green has such small glass containers. I’m excited to get my hands on some for when my little one moves to solids and for my family to use this product instead of plastic! Great product! I learned that the company was founded in 2008 by Melissa Gunning.